Equipping you with the right skills. People skills, Money skills and Entrepreneurship skills. Build high performing teams in your organization by leveraging on the contrasting personalities. 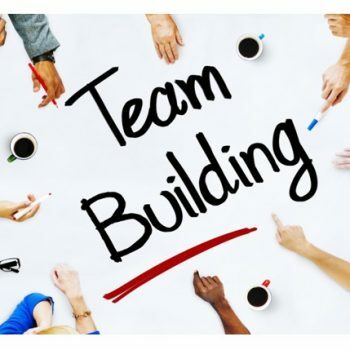 Teambuilding helps your teams with different expertise, skillset reach their full potential and achieve overall organizational goals. 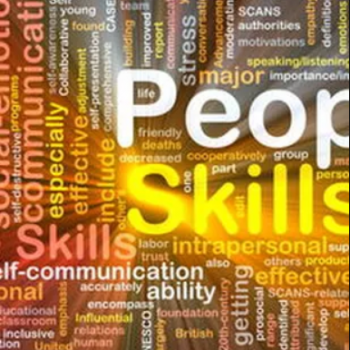 Our customised skills training is customised to address our clients needs and is designed to provide employees with the targeted training they need to gain the knowledge and abilities necessary to fulfil the specific requirements of their job positions. It can also be used to re-educate and retrain employees whenever new products, services, processes or systems are released. This is a very cost effective way of providing training and is especially beneficial for jobs that require applicants to have experience. Leadership – Exceptional leadership at all levels. Trust – Using Trust to decrease costs and speed up results. Execution – Executing strategies in the midst of daily urgencies. Productivity – the Skills of Decision, Attention and Energy management. Sales Performance – Transforming the Seller/Buyer relationship in Helping clients succeed. NFT is an accredited training and testing center for the International Computer Driving License (ICDL). This global standard in computer skills, offers an internationally recognized vendor independent certification that demonstrates an individual’s competency in the use of computer and computer applications. NFT Consult exists to solve the critical issues facing our clients, both large and small. Our unique approach is not only what differentiates us, but also what makes us successful. 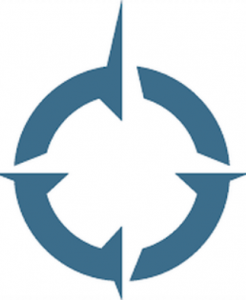 We provide a broad range of services and solutions to help organizations facilitate change, achieve their vision and optimize performance and productivity.